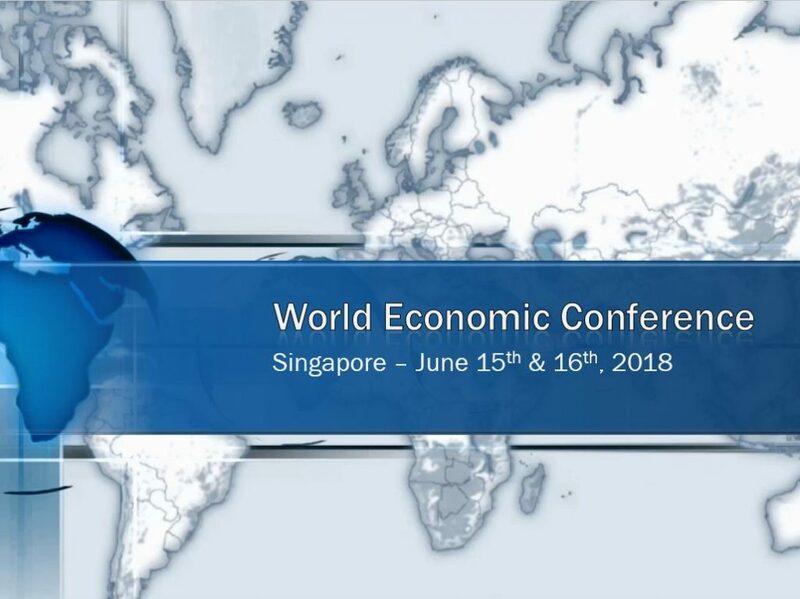 Welcome to the Singapore World Economic Conference June 15/16, 2018. This will be a smaller more intimate session and we will be covering all of Asia. We are providing a printed report with all the Arrays and Reversals for Asia to map out the future. This is a special conference for we will be providing also a very special printed report on the How, When, and Why China will become the new Financial Capital of the World. 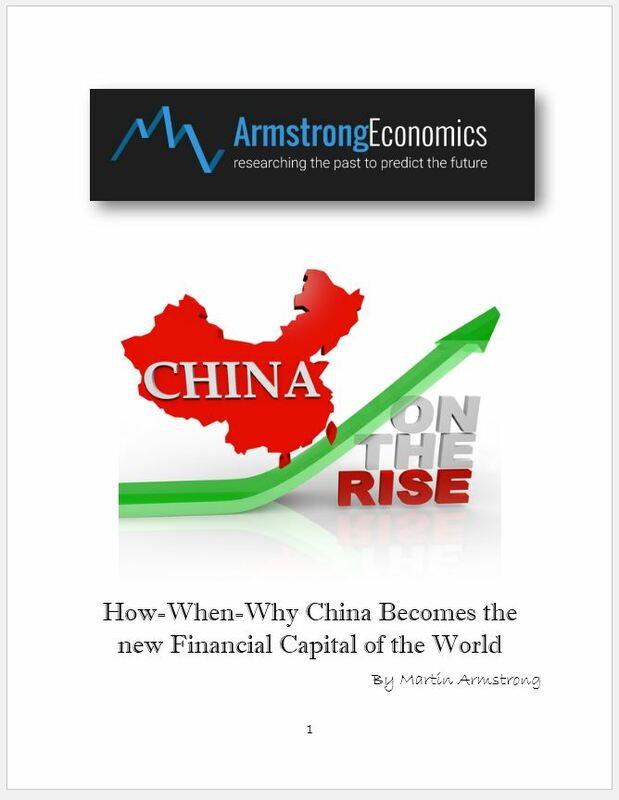 This special report on China covers everything in detail on the how, when, and why China will become the new Financial Capital of the World. We will be providing something very EXCLUSIVE for this conference that they will keep as a souvenir of some that will be very important for Asia in the coming years. 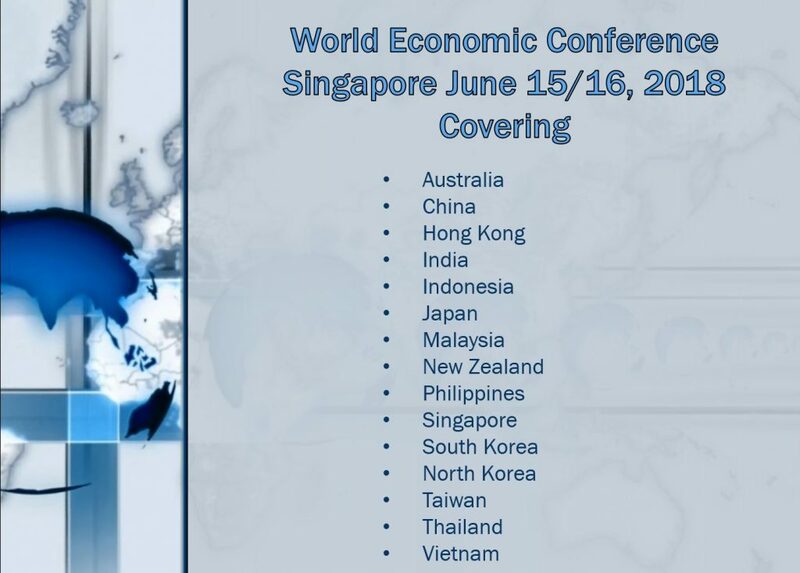 The countries covered in the special report available ONLY to those attending this conference will cover the following countries and offers the most comprehensive forecast for Asia that is void of personal opinions. This is all based objectively on the model with Arrays & Reversals in the currency and share markets of each country. We are drawing a line in the sand with each market and we will map out how you can trade this event and demonstrate how to confirm the forecasts by monitoring each market and the number that needs to be crossed to signal the trend is set in motion. This will include a brief training session on using the Arrays to see the trend unfold.